Introduction: I have been in the aquarium hobby for 2 1/2 years and love all aspects of it. 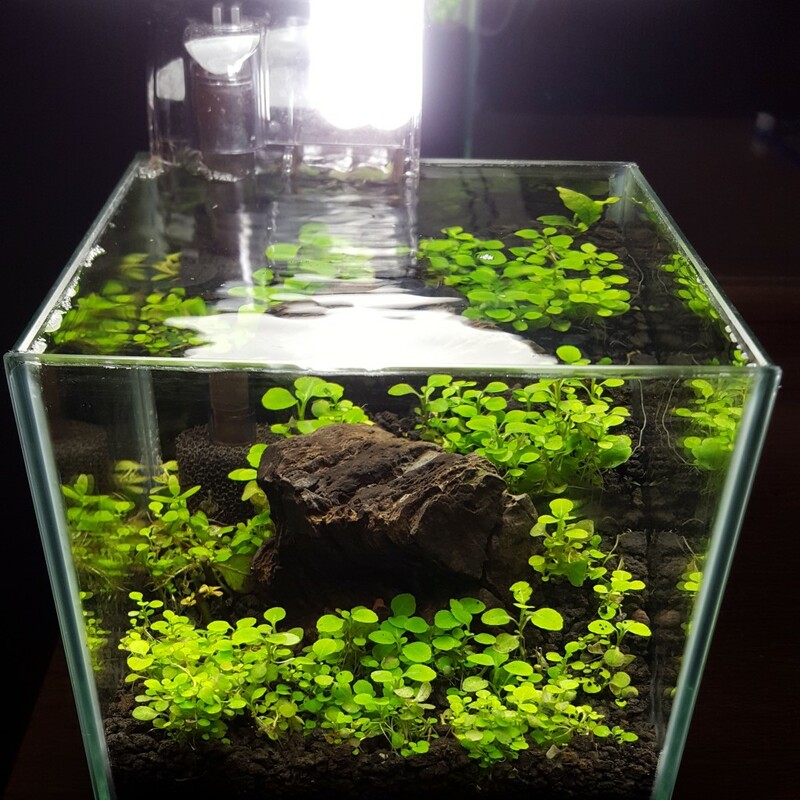 I have done planted tanks, biotopes, pico saltwater setups and many more to come. 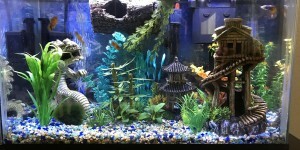 My favorite has to be planted tanks. I really enjoy playing piano as well so I have one right next to my tanks and it really is quite relaxing. 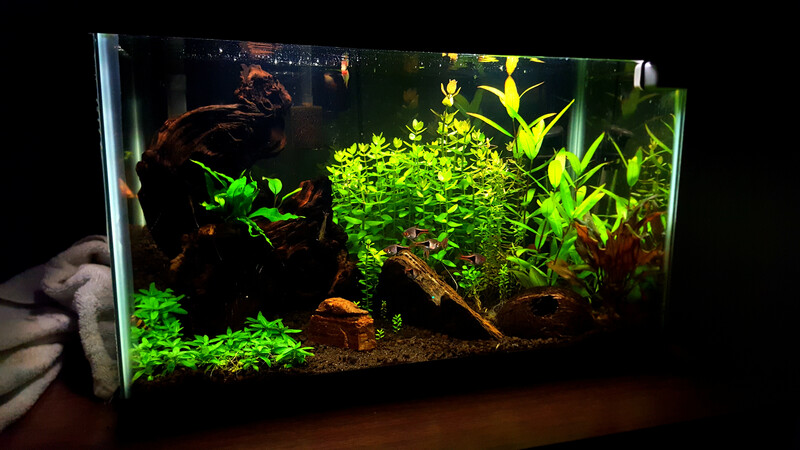 Equipment: All my planted tanks are low tech, I am running a finnex planted plus 24/7 which is a really fantastic light with many features. Maintenance: I dose excel and iron everyday. I try to change at least 80% of the water every week as I stock my tanks pretty heavily. 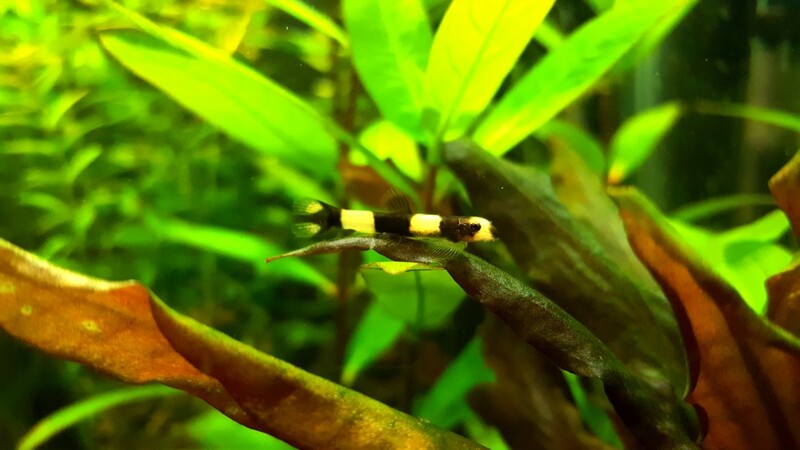 Inhabitants: I’ve always been a fan of nano fish for my planted tanks and I’ve chosen to go with fish such as dwarf puffers, scarlet badis, and bumblebee gobies to name a few. 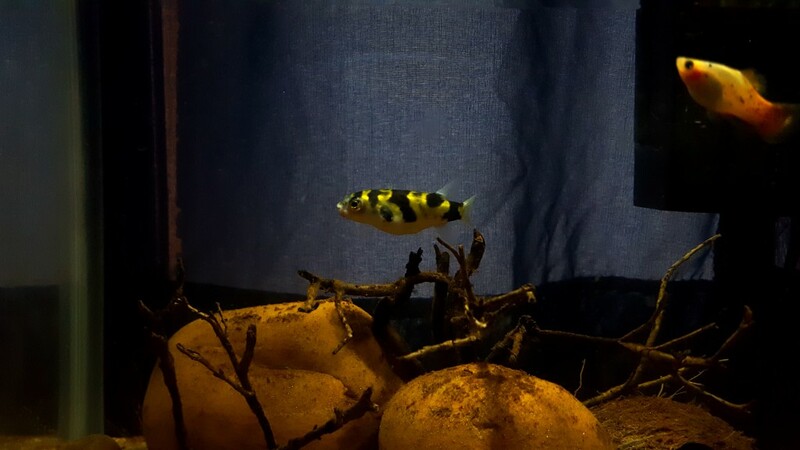 As I mentioned before I also have an Amazon biotope tank where I have an Amazon puffer and emerald green cories. 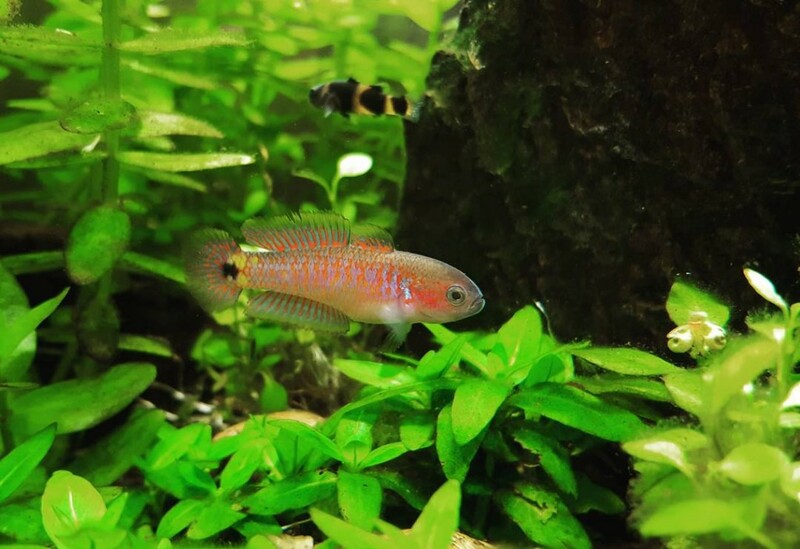 Feeding: I feed a variety of foods to my fish such as freeze dried plankton, frozen bloodworms, an assortment of Hikari sinking pellets and frozen and freeze dried brine shrimp. Conclusion: Thank you for allowing me to participate in the TOTM and thank you to those who voted for me.